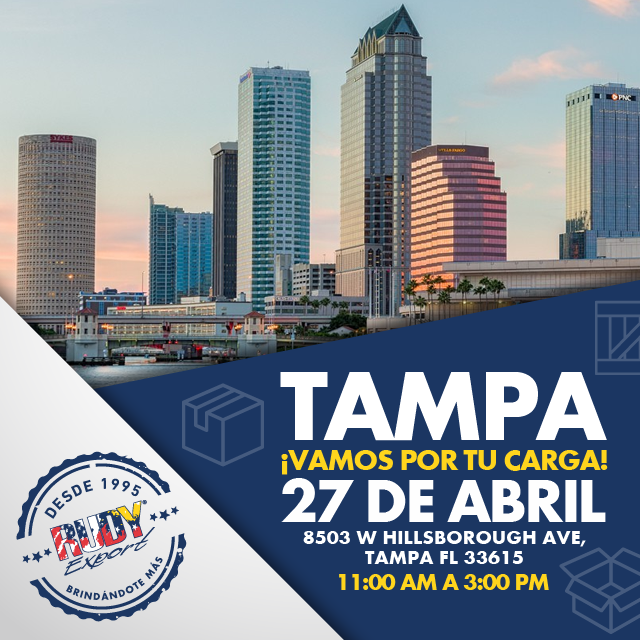 Tampa, FL – Vamos por Ti!!! « Dallas – Fort Worth, Tx – Vamos por Ti!! !